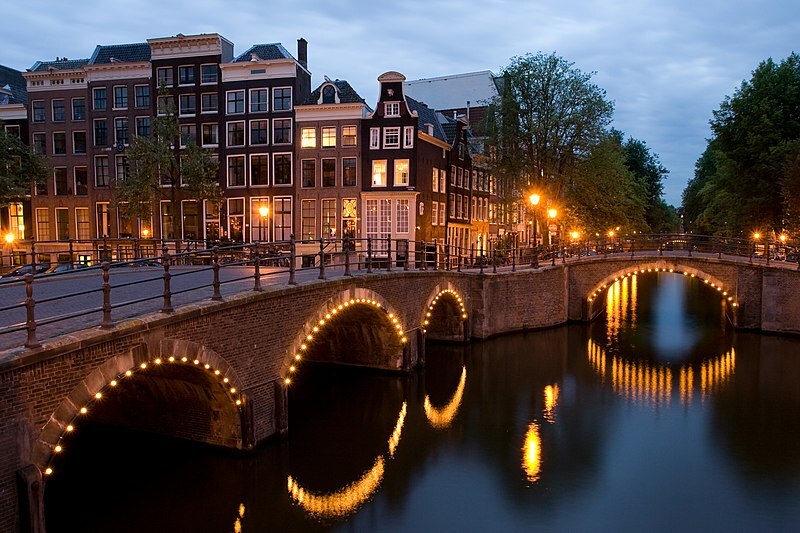 Amsterdam is the largest metropolitan area in The Netherlands and its capital. Its name comes from Amstel dam named after the dam in the Amstel river where the Dam Square is today. Amsterdam has many canals for boat transportation but a good and reliable transportation is by Tram. Bicycles are common also, be sure to lock any bike to a solid object for there is chance of theft. Original a fishing settlement, Amsterdam became one of the most important ports in the world during the Dutch Golden Age, a result of its innovative developments in trade.